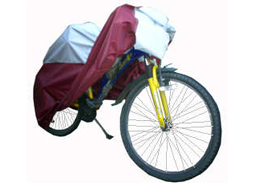 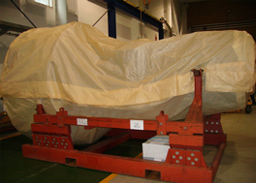 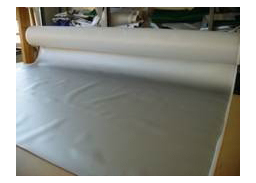 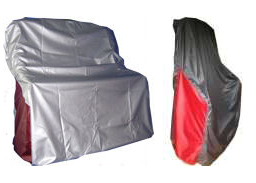 Sailing Dinghy Covers tailor-made for your dinghy. 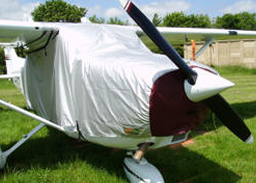 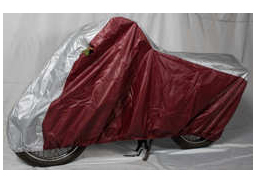 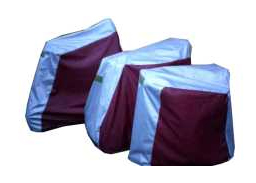 A range of very good quality long lasting Sailing Dinghy Covers tailor made for your dinghy. 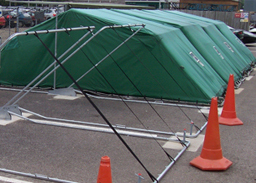 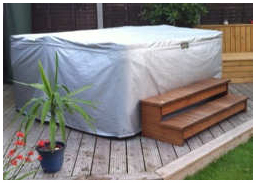 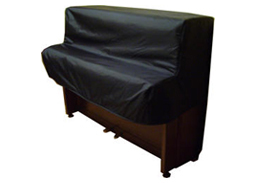 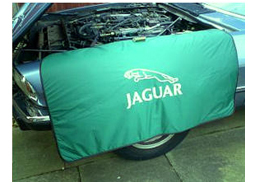 We have a range of covers so you can buy the right one for your circumstances. 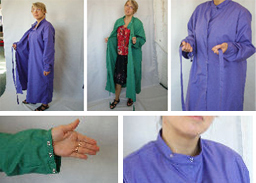 Click on one of the links below to find out more about each product. 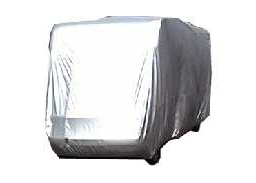 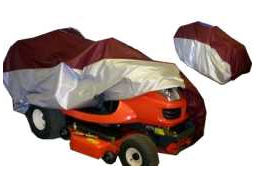 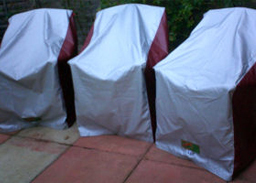 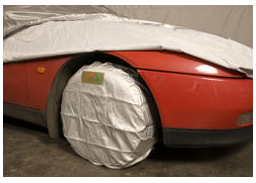 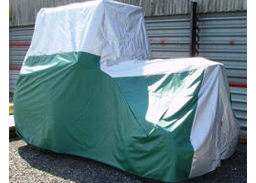 We have our Overboom and Flat Dinghy covers for protecting your boats whenever they are not in the water. 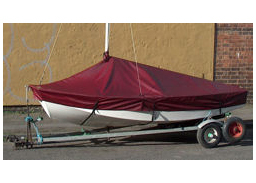 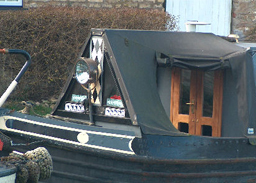 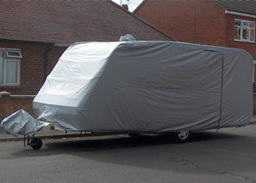 The On Trailer cover is obviously designed to protect your boat in transit and the Dinghy Folding Garage can be your boat shed when you don't have a boat shed.